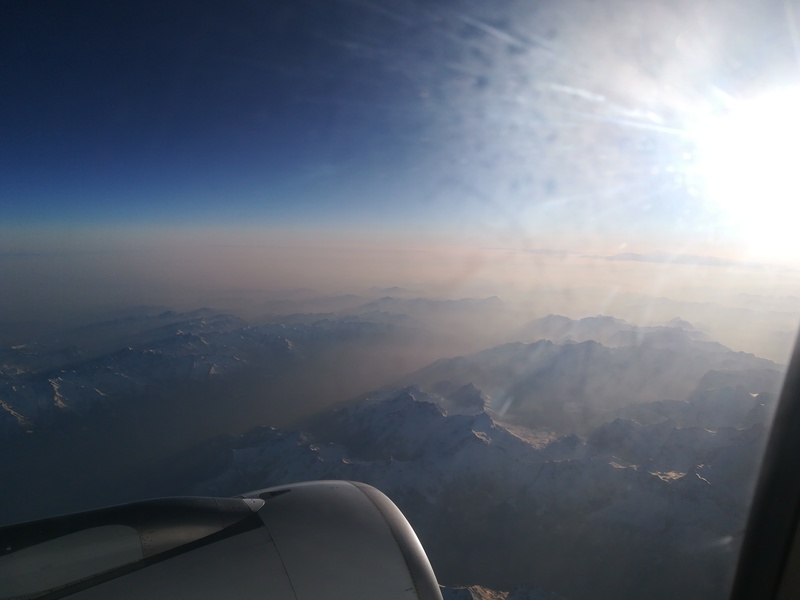 We aim to have a balance of keynotes from both statistics and econometrics, in order to stimulate submissions from statisticians working on Bayesian methodology or applications in economics/finance. 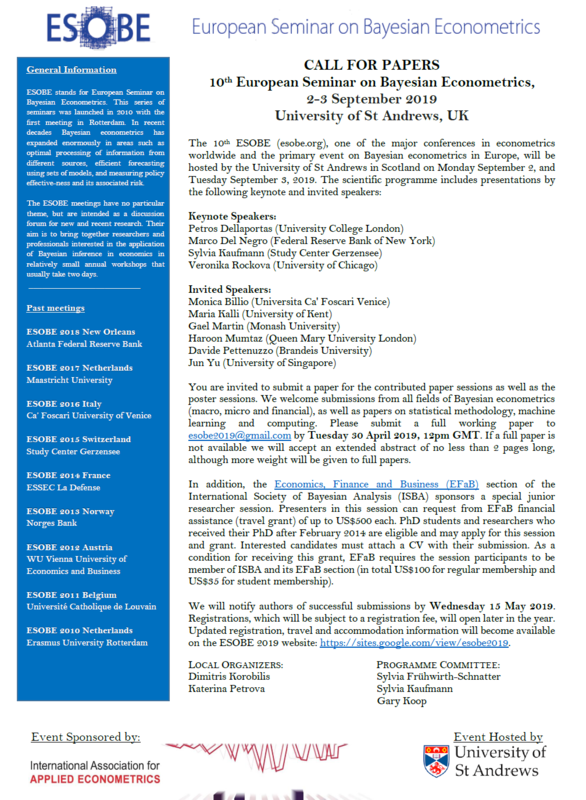 We particularly welcome submissions from young Bayesians (PhDs, PostDocs, assistant professors — EFaB funds a “young researcher session” with up to $500 per speaker). 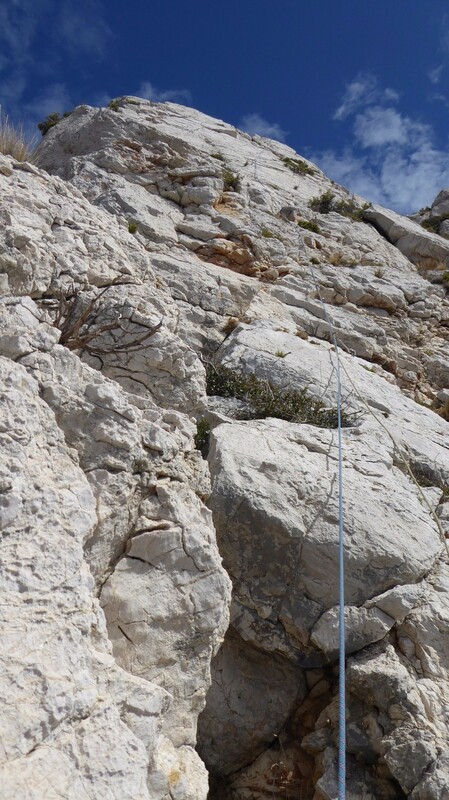 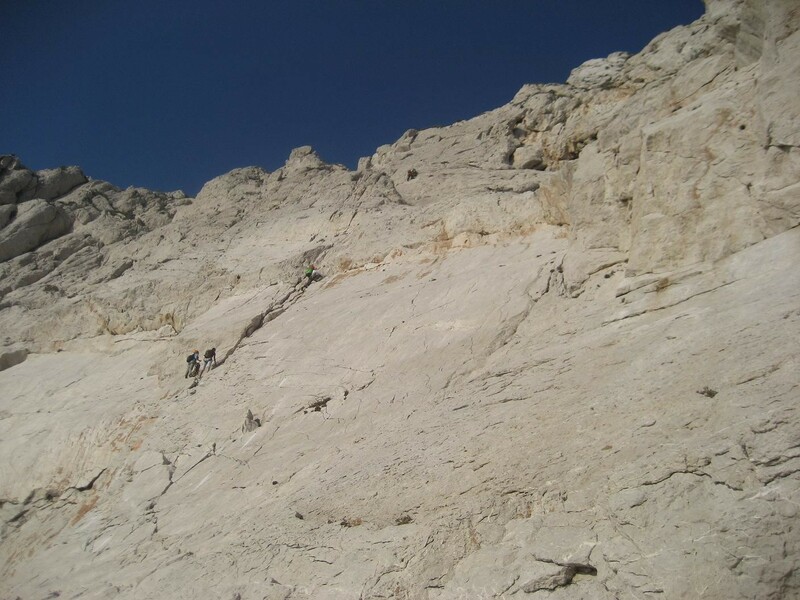 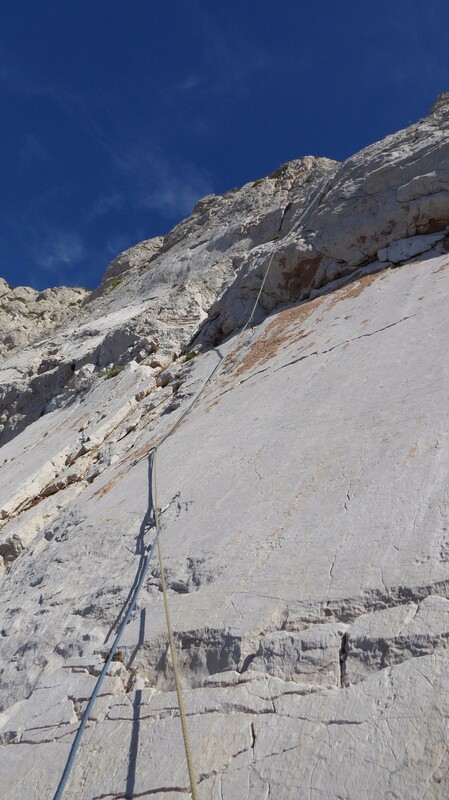 While at CIRM for Bayes for Good and Big Bayes workshops, I went again climbing with Nicolas, a guide from Cassis. 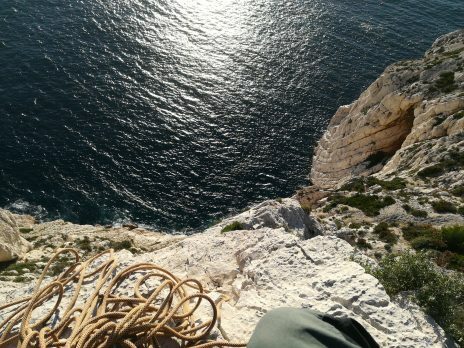 As we had picked a day when the mistral (a local Northeasterner) was high and made climbing unpleasant and freezing, Nicolas picked a domain on the `other’ side, that was completely protected and started from the sea and went up in the sun, the wind only hitting us at the top, after six pitches, most of which I managed to lead.